Looking for a great long-term investment. Current tenants are locked into a 1yr lease approximately 10 months remaining, depending on close/sold date. Home to be sold with current tenants. 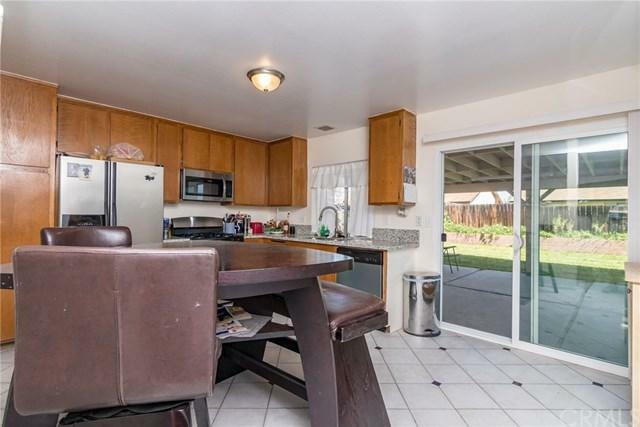 Home features 2 bedrooms 2 full bathrooms, newer title flooring in the kitchen, newer stainless-steel appliances, newer granite counter tops, newer carpet, all upgrades approximately 1year old. 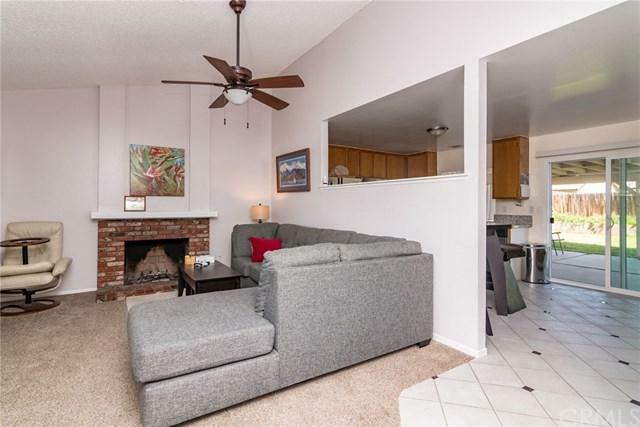 Home also features RV parking, patio deck and a great size back yard for entertaining. Local schools within walking distance. Looking for a great long-term investment. Current tenants are locked into a 1yr lease approximately 10 months remaining, depending on close/sold date. Home to be sold with current tenants. 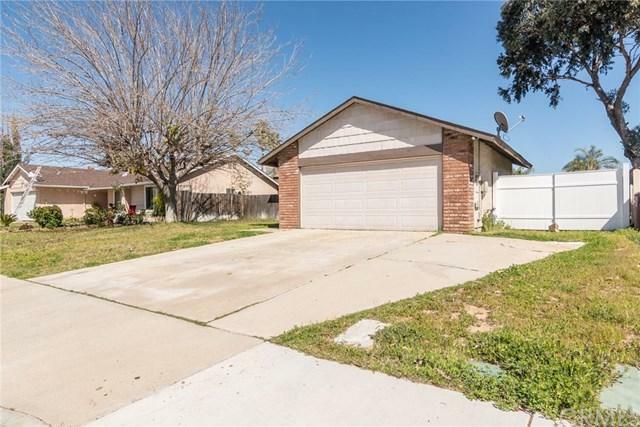 Home features 2 bedrooms 2 full bathrooms, newer title flooring in the kitchen, newer stainless-steel appliances, newer granite counter tops, newer carpet, all upgrades approximately 1year old. 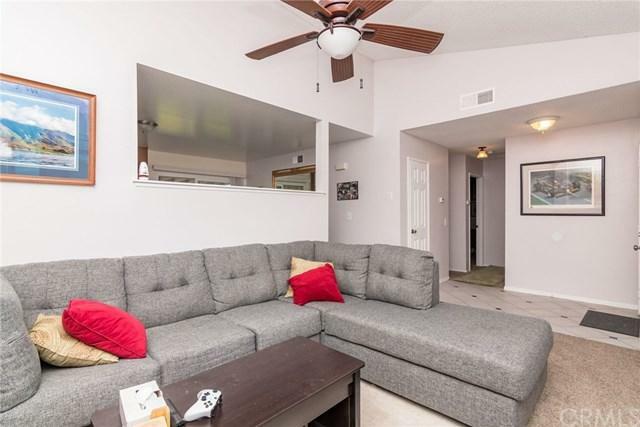 Home also features RV parking, patio deck and a great size back yard for entertaining. Local schools within walking distance.